The Honey Press: The Honey Press in British GQ Magazine! I am so pleased and honored to let you know that The Honey Press is in the September issue of British GQ magazine! 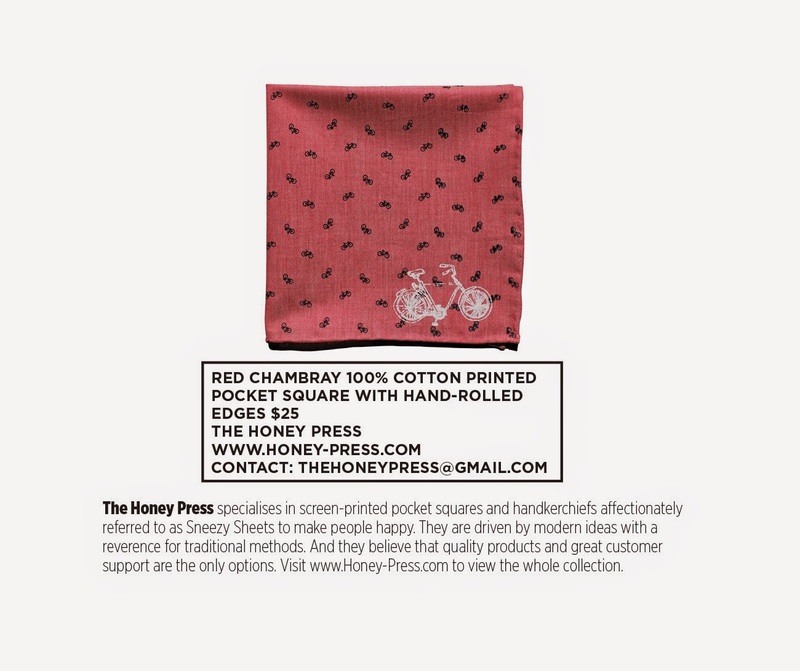 The red chambray bicycle sneezy sheet is the feature product, it's one of my favorites and I hope you all like it too. Get your copy today!